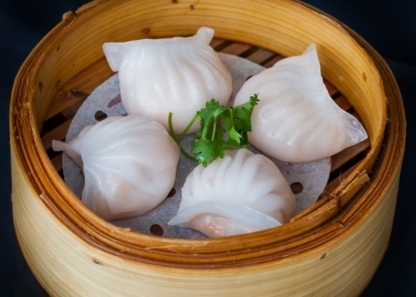 The Silver Dragon serves authentic Cantonese and Szechuan cuisine in the heart of Chinatown. Hong Kong-trained chefs prepare over 200 dishes. 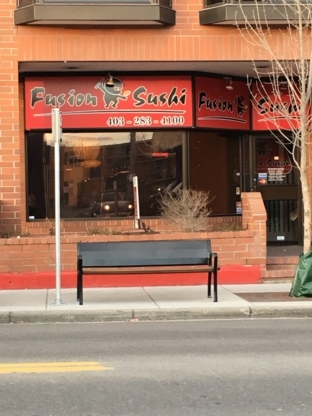 Pick up, Take-out or Delivery Downtown available! Got a craving for sizzling noodles, crispy spring rolls and savoury dumplings? CALL US 403-289-3881! 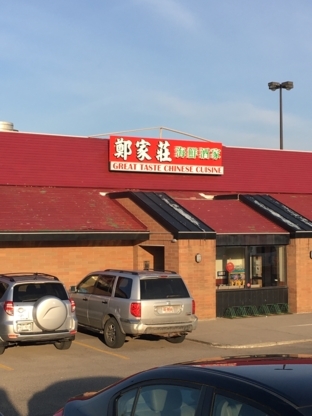 Ginger Beef Bistro House is your first choice for great Chinese food in Calgary and area with eight convenient locations around the city to serve you. Kamhan Szechuan House welcomes you to their establishment. They are open late all week. You can get there by car. Open since 1981 "These guys have the best pan fried dumplings, they are not lying...thanks guys!" Come enjoy a delightful dish at Fortune Food. They are accessible by bicycle and are positioned in a location characterized with restaurants and merchants. 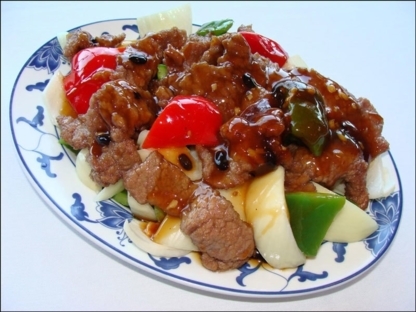 Come taste an appetizing dish at Peking House. They are open nightly Monday, Wednesday, Thursday, Friday, Saturday and Sunday and throughout week-ends. You can get there by car. Matsuya Japanese House welcomes you to their dining room. They are open at night from Tuesday to Sunday. You can get there by car. Szechwan, Cantonese, Shandong, there are many varieties of Chinese food, restaurants and Chinese food takeout options to choose from. 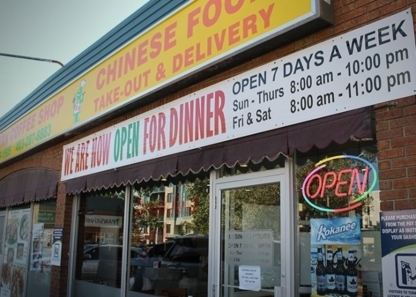 Before you base your choice solely on the menu plastered outside of a Chinese restaurant window or from someone you just met off the street, here are some simple tips to guide your stomach to the best Chinese restaurants in Calgary AB where you can happily enjoy a fortune cookie at the end of your meal. 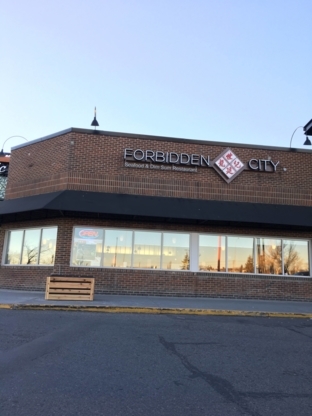 Chinese Restaurant reviews: Online and newspaper Chinese restaurant reviews in the food or lifestyle section are your best tools when trying to find top Chinese restaurants in Calgary AB. Most reviews rate Chinese food restaurants by atmosphere, portion size, price and service. These independent reviewers have no one to please but their finicky tastes for all things eaten with chopsticks.